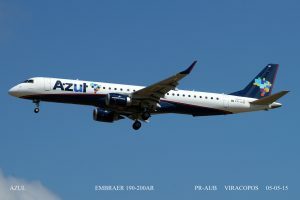 In search of sunlight we left Sao Paulo for the day and drove to Campinas and Viracopos Airport. 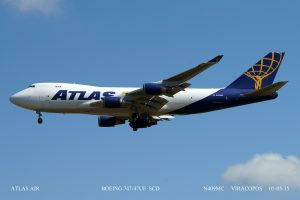 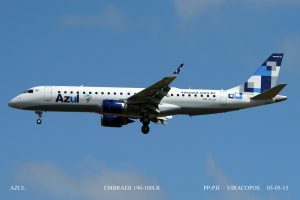 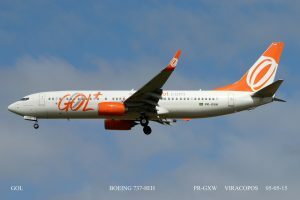 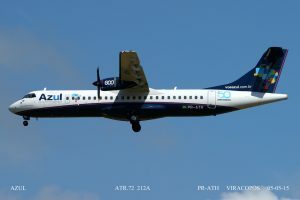 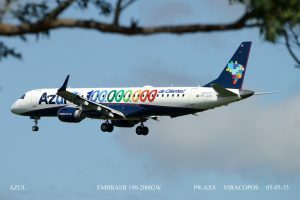 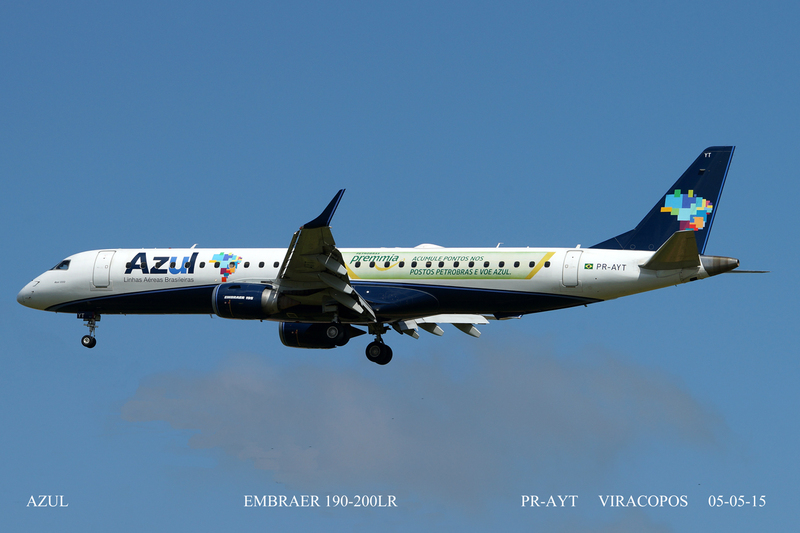 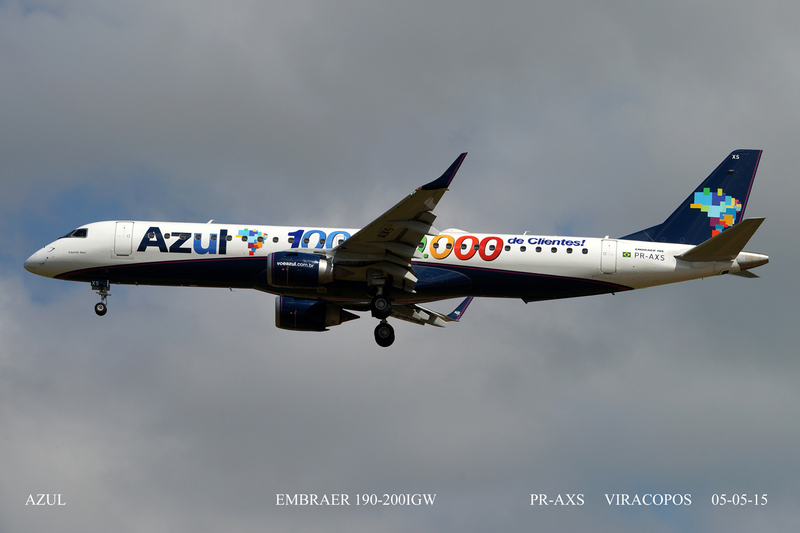 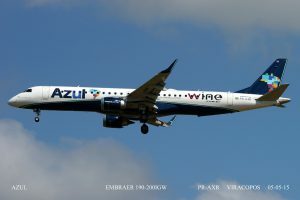 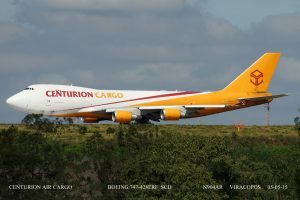 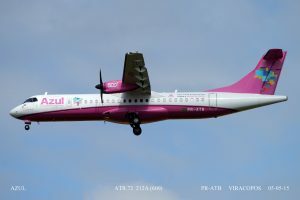 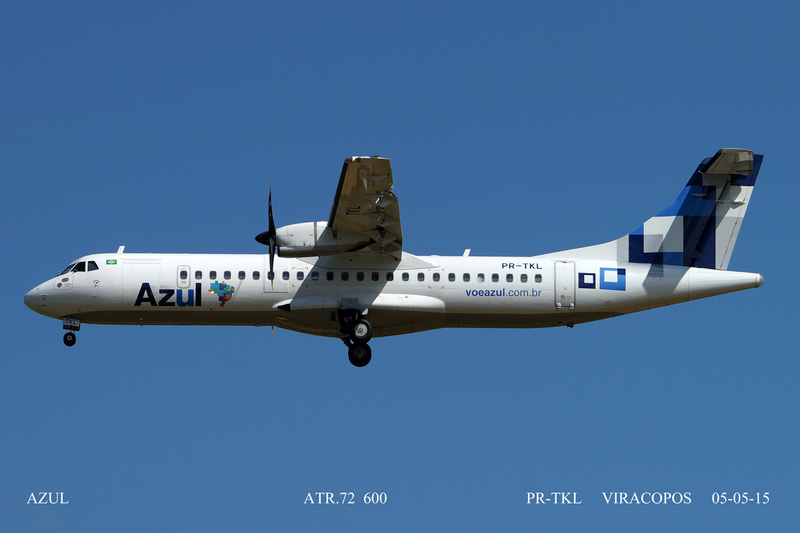 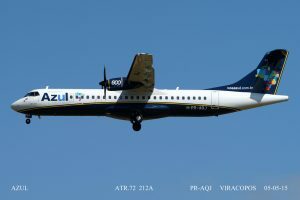 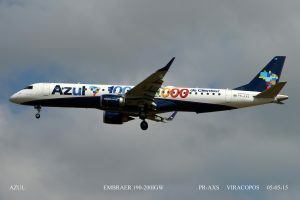 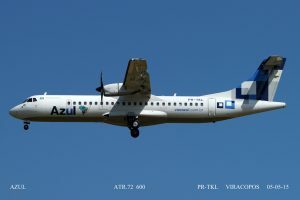 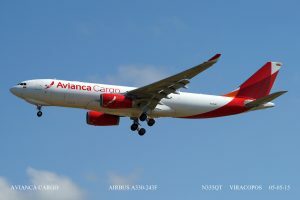 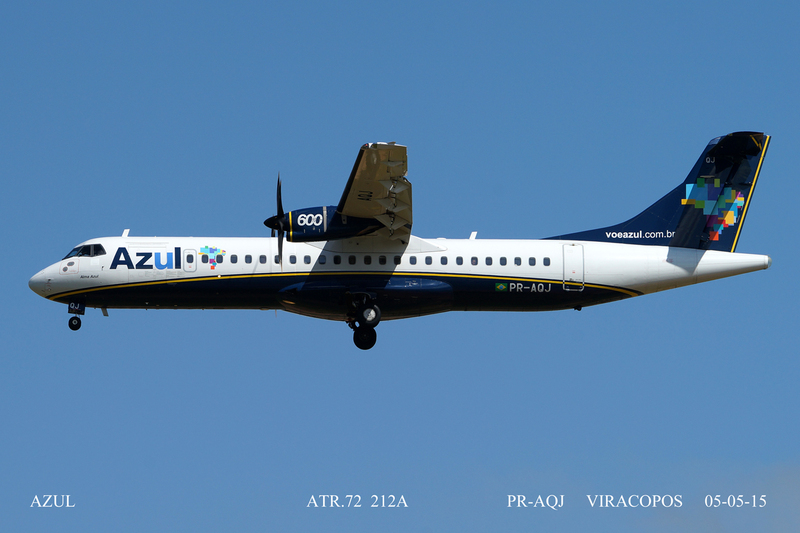 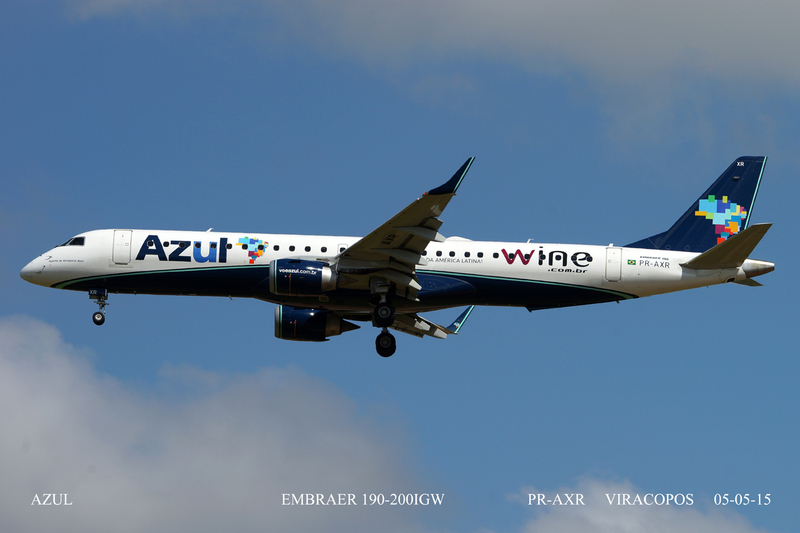 Viracopos is dominated by Azul Airlines with some TAM and GOL plus a reasonable amount of cargo flights. 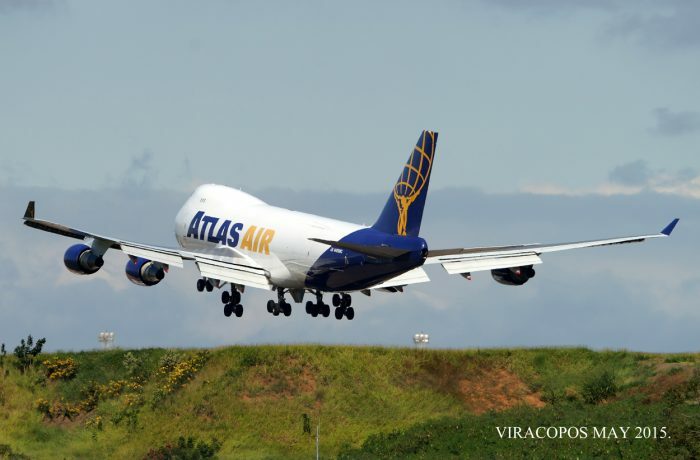 By the time we had battled through the Sao Paulo traffic and arrived at Viracopos the sun was very high. Therefore the photos will show a lot of 'belly' shadow. 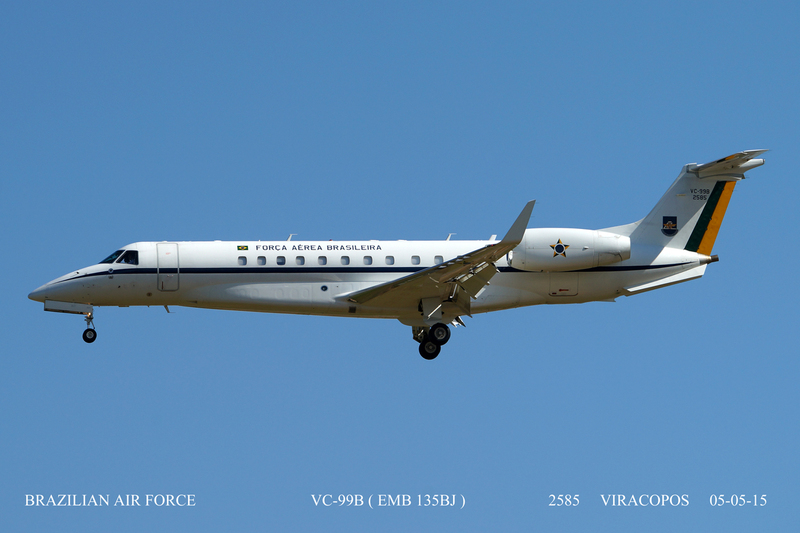 However a few hours here produced a few new ones for us. 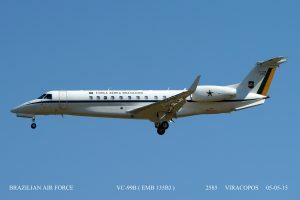 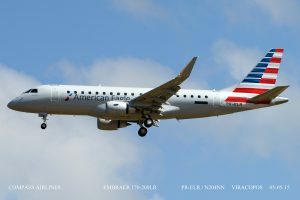 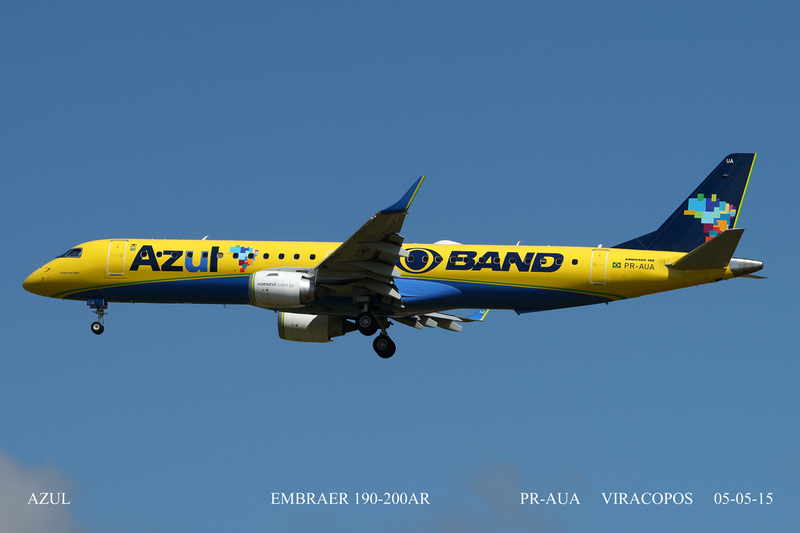 Including an American Embraer on test flight and a Brazilian Air Force Embraer. Enjoy.